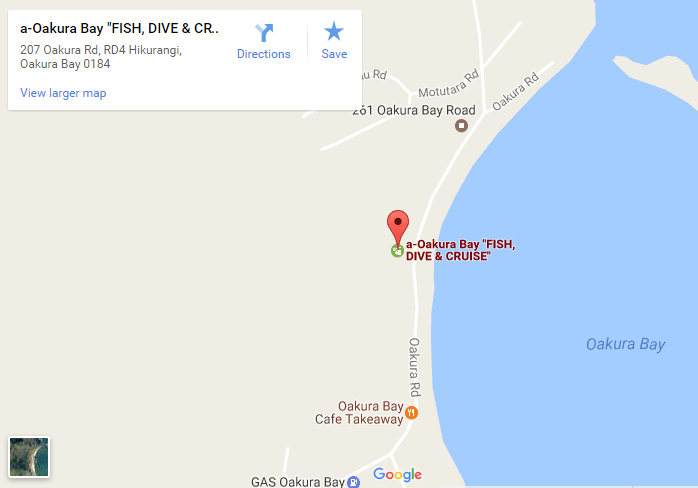 Oakura Bay’s FISH, DIVE, & CRUISE has been set up for people who want to catch fish! We’re here to help you have a fantastic time. 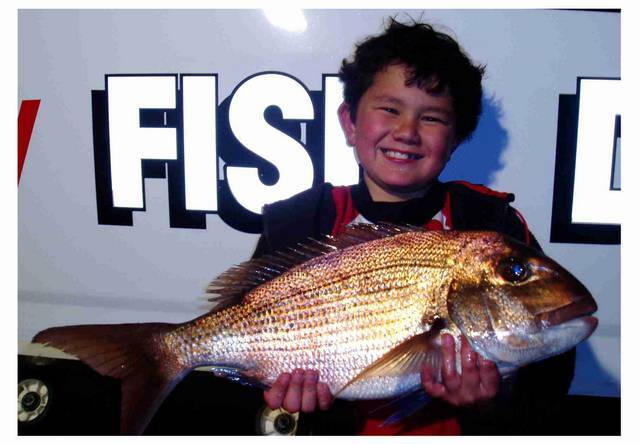 Great Fishing Package deals and Prices for people of all ages and experiences. 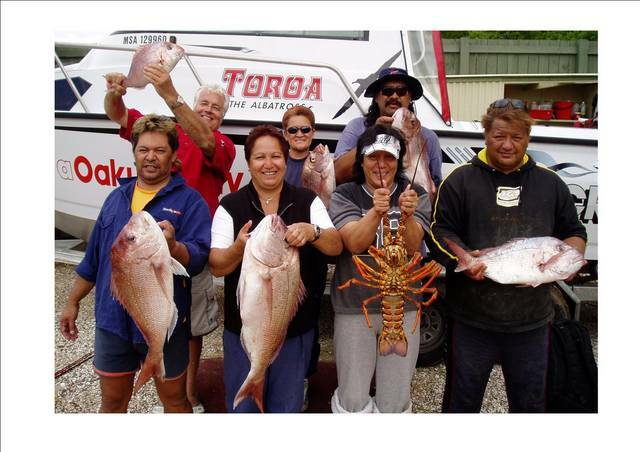 Corporate groups, a bunch of mates or even the family are welcome to come and have some great fishing and / or diving. Need accommodation with your fishing trip? We can help you catch fish AND have a great place near the beach to come back to! The house is sunny, but also private. Front and back decks provide ideal places to relax and enjoy the ever-changing beach views – beautiful in any weather. We help you CATCH FISH! 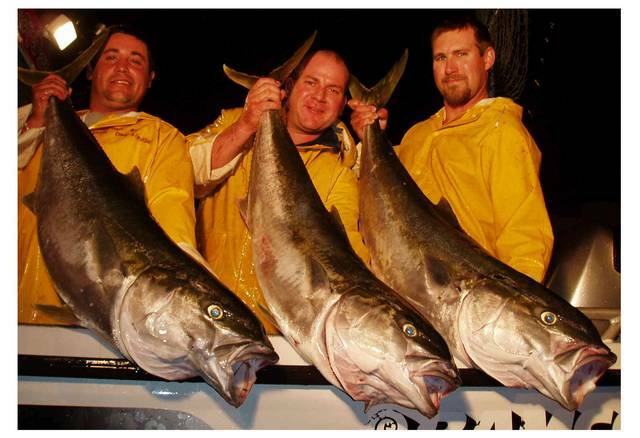 Ever dreamed of catching the big one? Let us show you how easy it can be! Come on a Fishing Charter with us in New Zealand’s stunning Bay of Islands, and you’ll experience the kind of fishing trips most people only dream of. Not only is the scenery superb, we’ll even help with the messy work so you can enjoy eating what you caught afterwards! 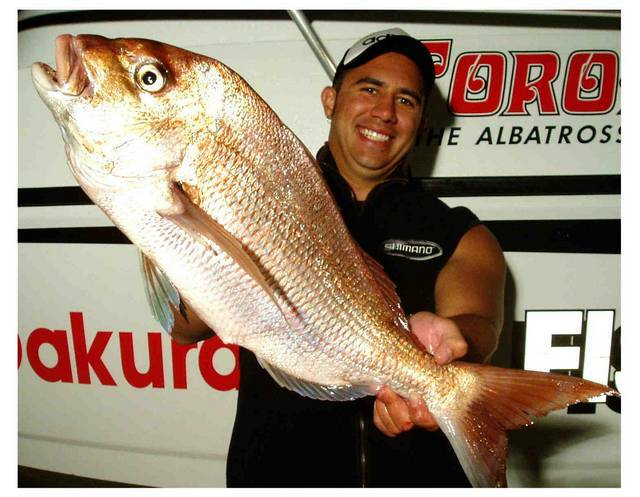 Learn how to use bait effectively to catch big snapper, kingfish, tuna, shark and even marlin. The ones that did not get away! You may also book by calling: 0800 625 872 or 09 4336 877. 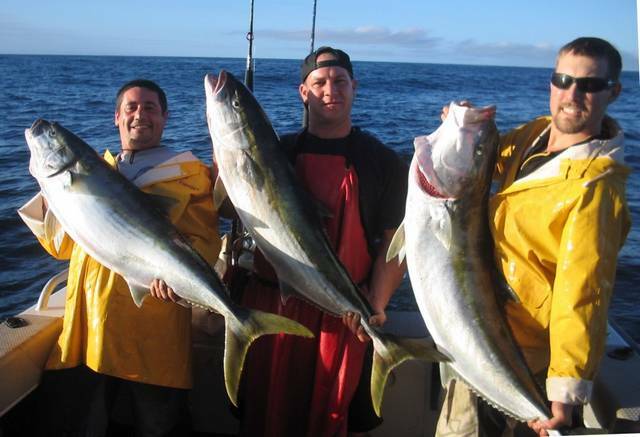 Great Fishing Package deals and Prices for people of all ages and experiences.